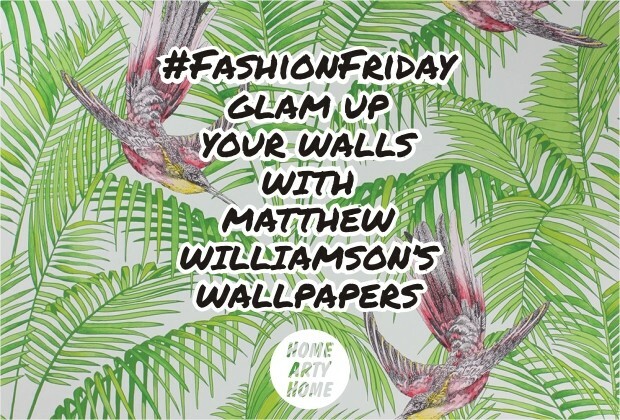 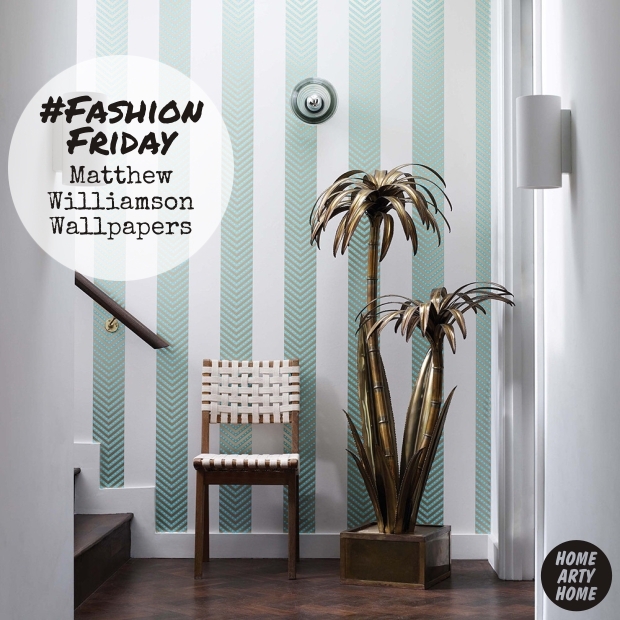 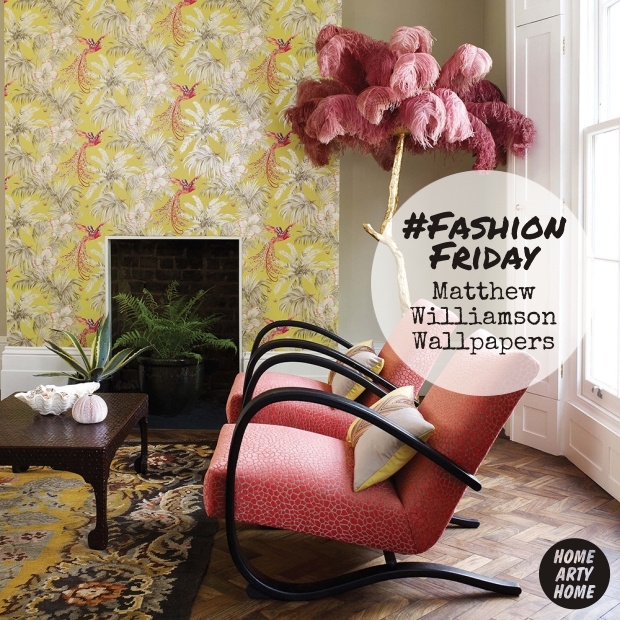 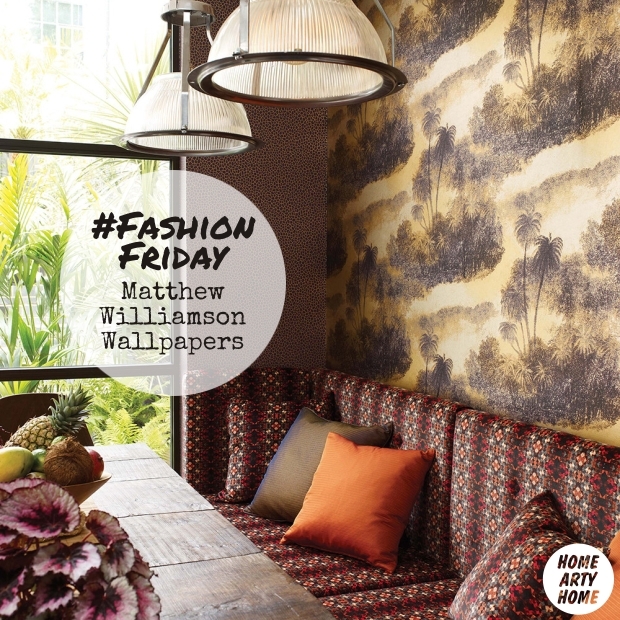 For this week’s #FashionFriday, Home Arty Home has been thoroughly seduced by the opulent yet contemporary wallpapers by fashion designer Matthew Williamson. It’s a neat trick to balance high-octane glamour with modernity yet these wallpapers do just that – they add full-on style whilst staying fresh. 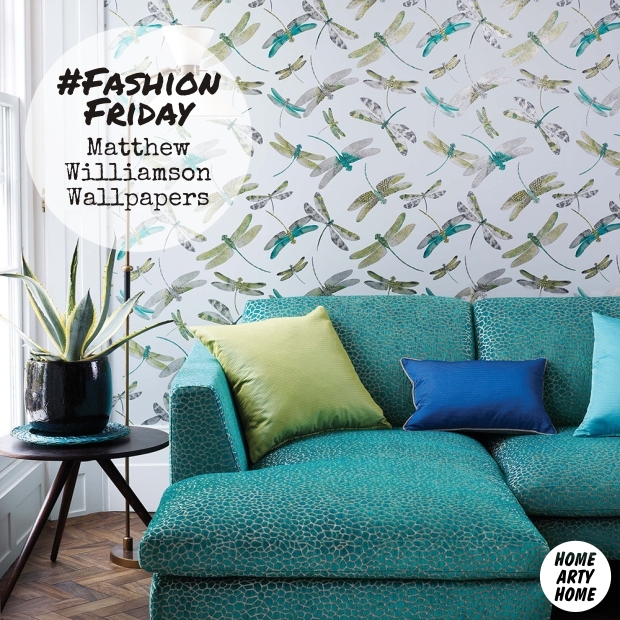 Matthew Williamson is known for his bright and bold use of pattern in his clothing collections and it’s great to see how well they transfer to interiors. 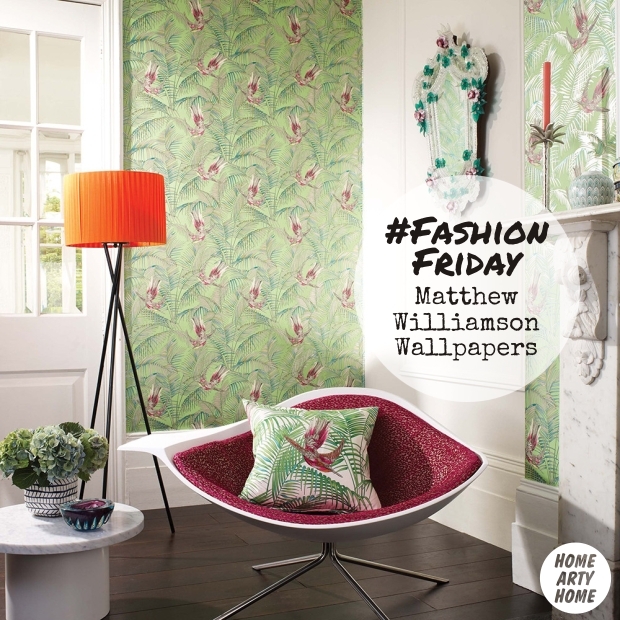 Available online from Amara, take a look at the full range here.